A lifelong Ann Arbor native, Dennis grew up on "The Old West Side." His roots are still firmly planted here, and today, Dennis uses his wisdom and experience to help buyers, sellers, and investors make good decisions when it comes to acquiring real estate, or making a smart move. Dennis gives you a unique perspective because of his vast knowledge of residential building and experience of over 25 years with high-end custom homes in Ann Arbor and the surrounding areas. 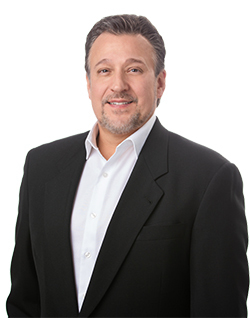 As a builder, and project manager for builders such as Henry Landau and Richard Russell, along with many renovation projects, Dennis brings a healthy optimism and a good old fashioned work ethic to every real estate transaction. Both buyers and sellers love his refreshing honesty and commitment to providing them with the most up-to-date information needed when making important Real Estate Decisions. Being very approachable, Dennis brings valuable, unique experience to the A2ForSale.com team and its clients.